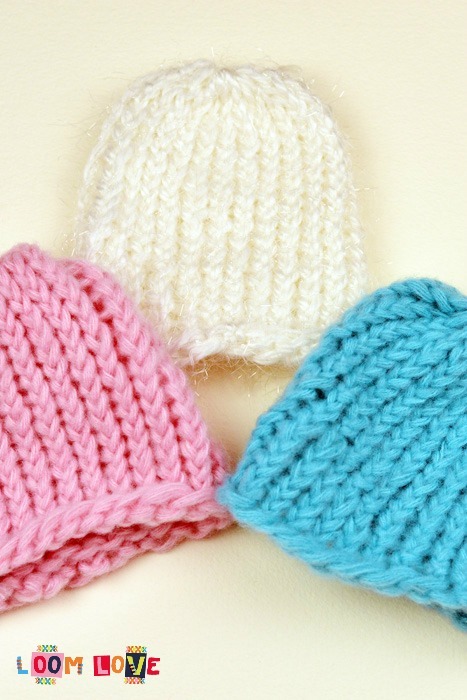 How to Knit a Baby Hat: Knitting for Newbies! 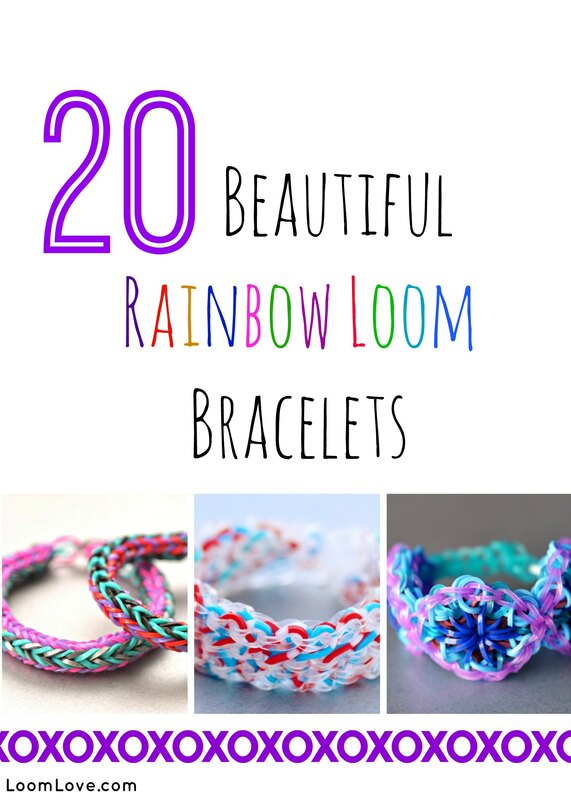 If you love Rainbow Loom, there’s a good chance you are going to be smitten with round loom knitting! We learned how to round loom knit a few weeks ago when we went to a class at our local library. During the class, we were taught by Tracy from LeeLee Hats to make baby hats which are donated to NICU babies. To date, LeeLee Hats has donated over 46, 350 handmade hats! We couldn’t believe how much fun it was to learn how to knit on a round loom. Even our mom is hooked! So far we’ve made more than a dozen hats to donate. We used a 24-peg loom for this project. 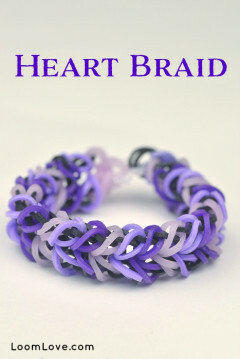 You can purchase a round loom here. There is also a set of four looms here. 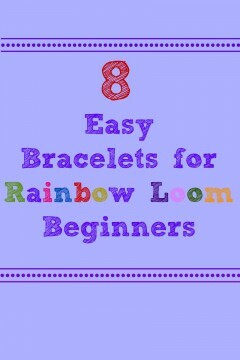 Once you learn how to make a baby hat on the round loom, you can learn more advanced projects. 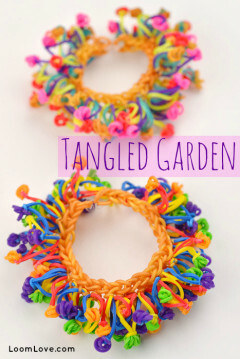 In fact, you can knit just about anything on a round loom. 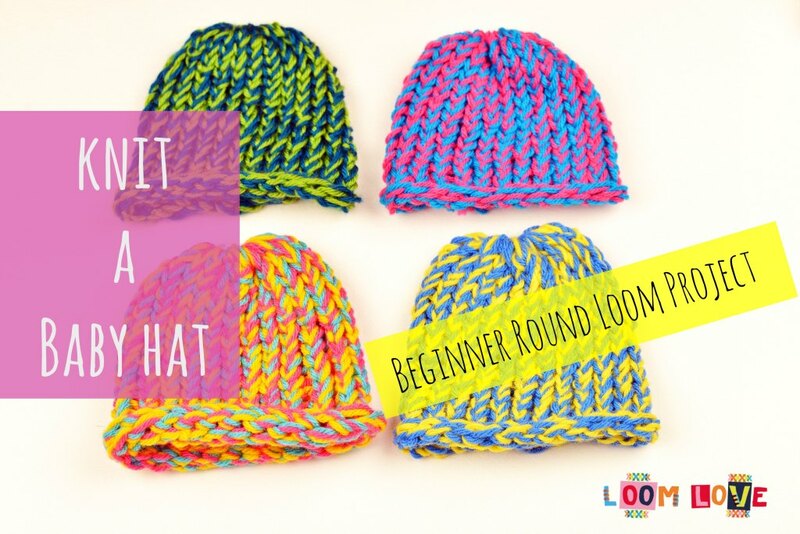 We decided to make a tutorial on how to knit a baby hat on a round loom. If you are a beginner, this video will teach you everything you need to know! Nice! 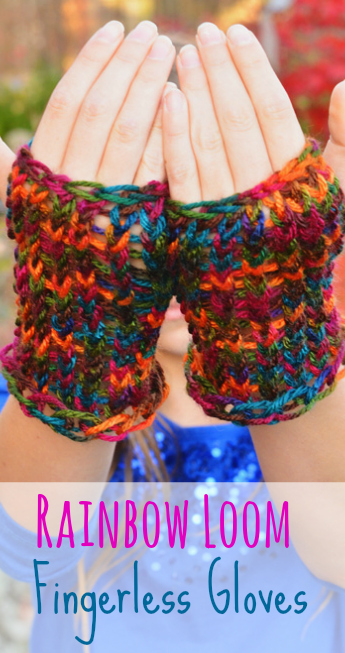 Can you knit socks on a round loom? 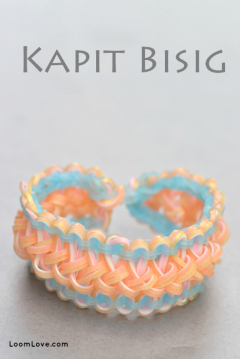 I especially love the fusilli bracelet. Apparently, you can knit socks on the round loom – but it sounded a bit complicated. A sock loom would probably be easier. Cool! 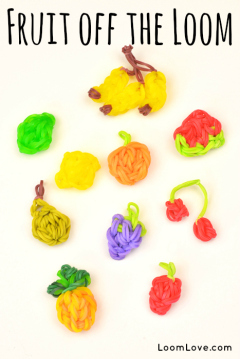 There should be enough pins to do this on a Rainbow Loom. 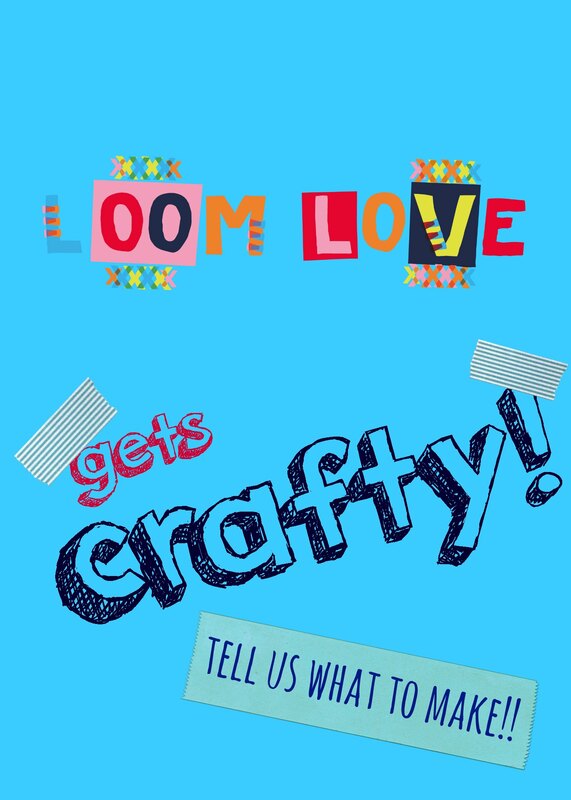 You were inspired to do this by Craft life weren’t you? It’s not a bad thing. 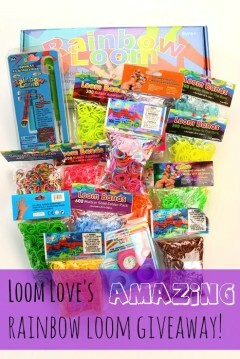 I mean two looms not one. They do make awesome presents! Today, we did break out the glue gun and the chocolate (an unusual combo – but wait until you see what we made.) Stay tuned. Thanks for this idea. I think my daughter will love making hats for her Our Generation dolls (she has collected 13 of them now! Gasp!). 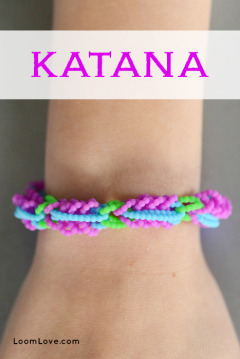 She is making Rainbow Loom bracelets for them. 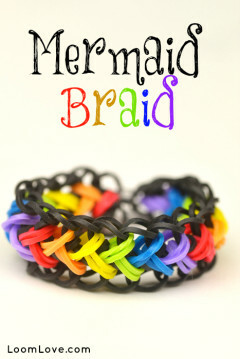 I am soo gonna make some of these!! They are beautiful!! Cool! I have some round looms but I have never finished a hat. My mom is very good at this. She has made a lot of hats. She even figured out how to alternate colors so the hat can have stripes without having to have multi-colored yarn. You guys are so nice doing that. I NEW a Baby who had that. I so have to donate. 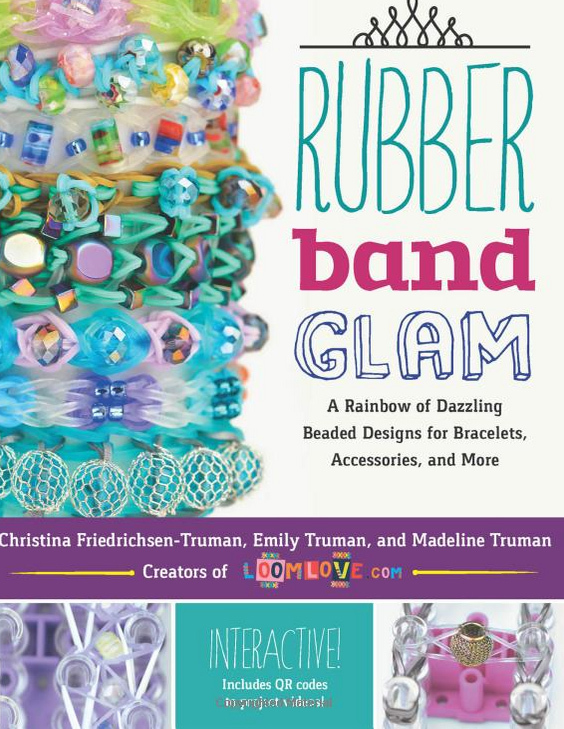 Craft stores usually sell the round looms. That is soooo cute I am definitely making this. Dear Hey it’s me, You can buy them at your local Hobby Lobby. Those hats are so cool. You guys should do a crochet video. I just got my own hooks for Christmas so I am still learning. But it is SUPER easy. I know you said these were for newborns, but will they also fit babies that are older? To what age 3 month? 6 month? older? I loved your video! Thanks for sharing it! 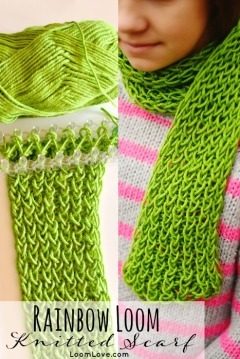 Do you know how to make a baby blanket to match?? I’m having a hard time finding a tutorial I can follow that shows each step like yours?? 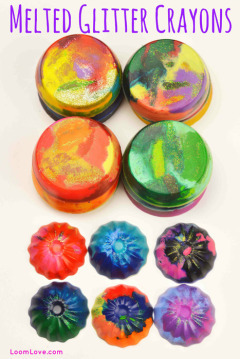 I would love to make a set!! We haven’t made a baby blanket using the round loom, but Emily is currently crocheting one:) She is taking crochet classes.